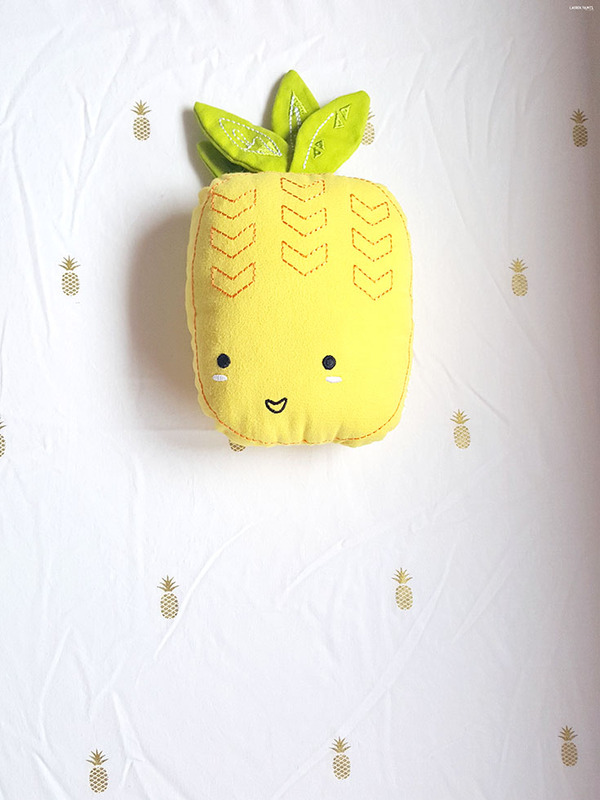 Keep Things Fun with Ahoy Boutique Sheets in Your Nursery! Thanks to Ahoy Boutique for sending over these gorgeous sheets to include in the Baby Shower Gift Guide, regardless all opinions expressed below are completely my own. 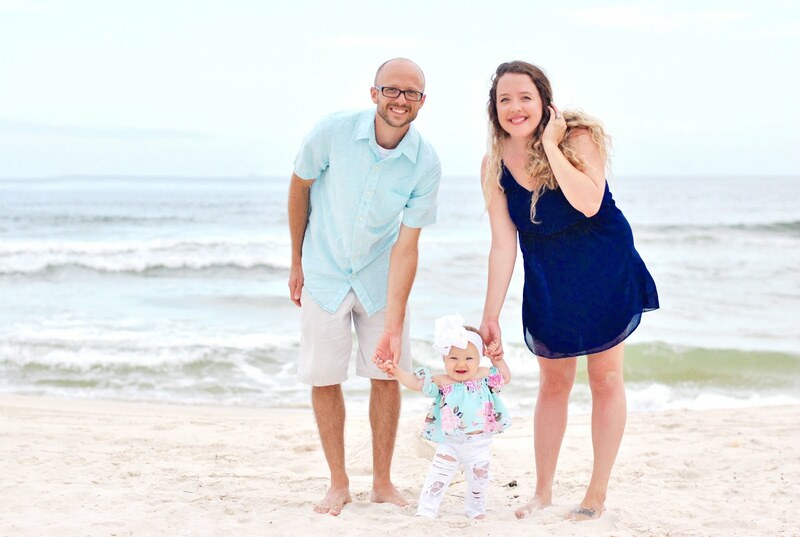 You guys, time just keeps flying by and I realized I haven't even finished telling you about all my favorites in my baby shower gift guide... so I'm back at it! Today's post is about one of the best parts of Delainey's room and something I change fairly regularly - the sheets! While sheets may seem like a small detail in a nursery, they actually are a center point. The first thing I see after I see her, something always in photos of her in her crib, and definitely part of the room that really makes the theme come through. That's why when I decided I wanted a couple of custom sheets for my girl's crib, I turned to Ahoy Boutique. 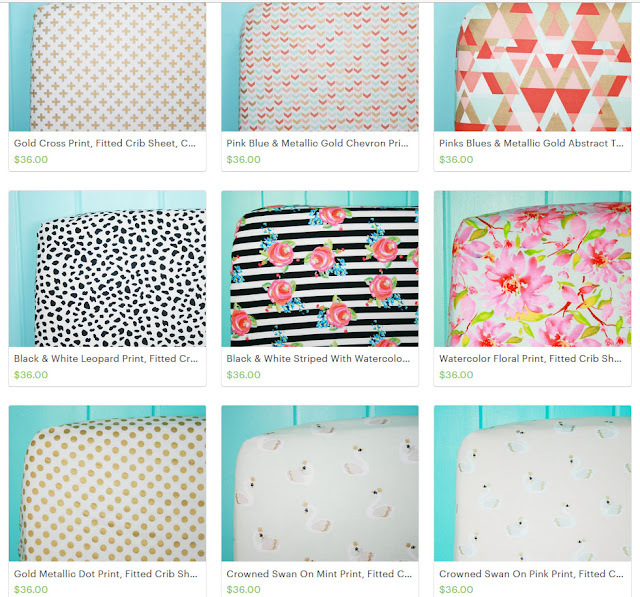 This little Florida based etsy shop is one of my favorites, with so many unique children's bedding options it's hard not to change the theme of Delainey's room weekly. Whether you are doing a bold striped floral look or a muted swan princess look, Ahoy Boutique has bedding to match the theme of your child's room! 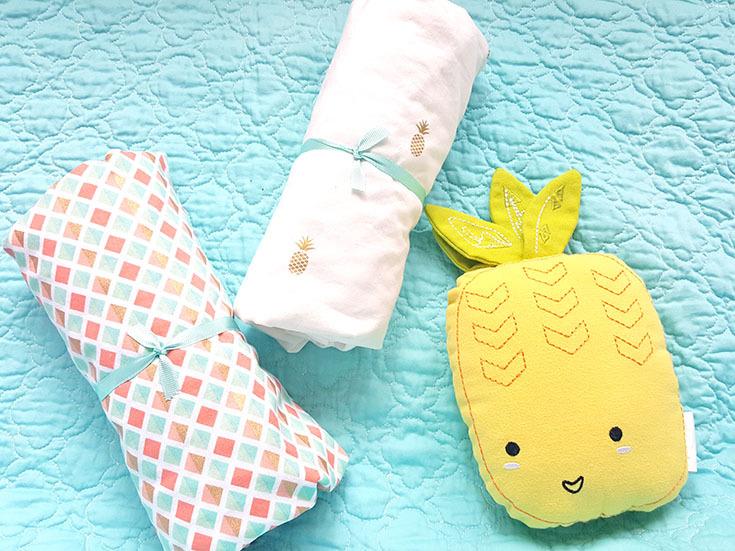 Since Delainey has a tropical themed mermaid room, we obviously loved the more tropical sheet options! When I saw the pineapples I knew she needed these and once I felt them in my hand, I just knew she'd love the softness! These babies are perfect for my baby! 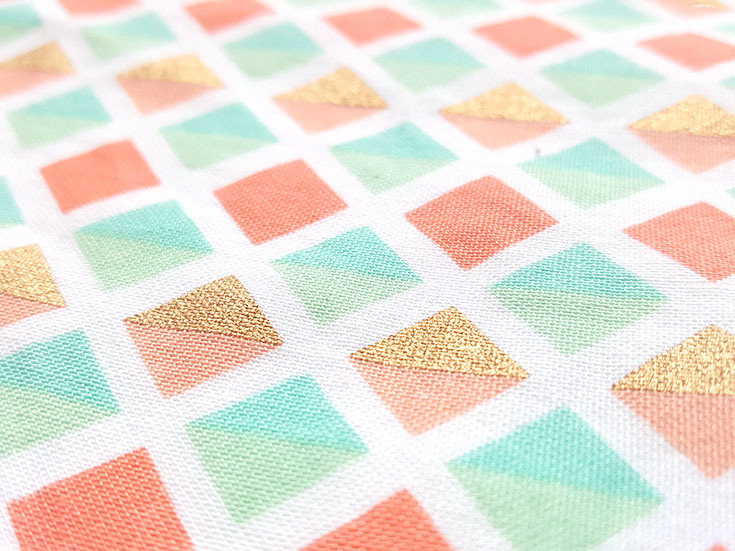 The other sheet I chose for her nursery is the geometric mermaid print! 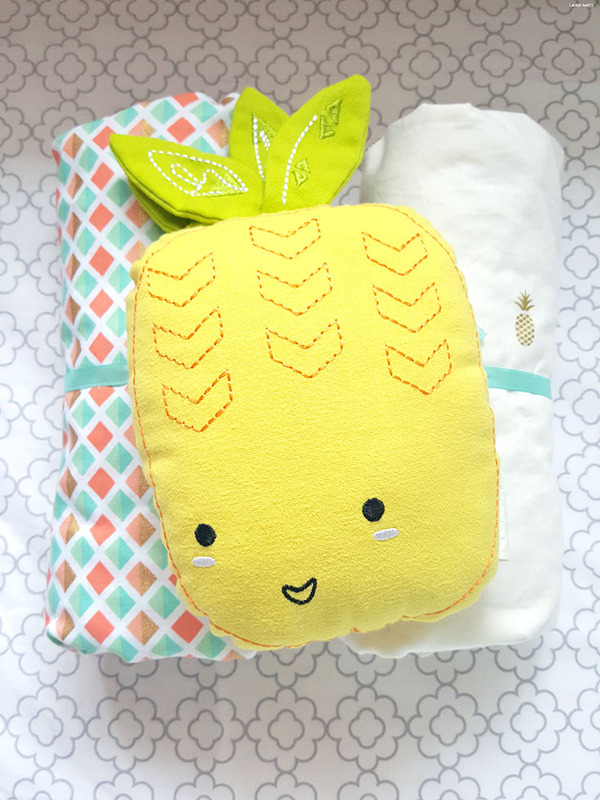 It's a gorgeous mixture of all the colors of her nursery and equally as soft as the pineapple sheet! Made with the utmost detail, these sheets will last for years to come! 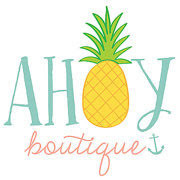 Speaking of years to come, I'm also pretty excited because in a few years, when it's time to change the theme to something Delainey likes, we could always find the perfect match in Ahoy Boutique's collection! So take a minute and see what fits your theme... As you can see, we fell in love with the pineapples and the mermaid print, what do you love the most?